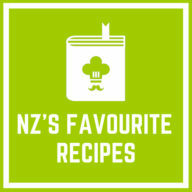 Here’s how you can get involved with NZ Favourite Recipes, and help build our recipe community! Try WOOP! WOOP offer gourmet home-delivered meals. WOOP’s chefs prepare fresh food: meat and fish cuts, sauces, pre-cooked items, spices and freshly chopped veggies which can then be tossed and cooked in just 15 minutes. Give it a try! 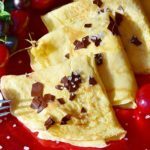 Check out PaleoChoice! Paleo Choice aims to provide long term health information and paleo products for their customers so that they can lead vibrant, balanced lives. 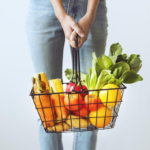 They promote healthy foods that provide optimum nutrition for your body.Their products follow the health goals of the nutritious paleo diet: there is no gluten, grains, dairy, soy, alcohol or refined sugar found in any of them. Most of their products are vegan friendly too. 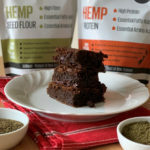 They guarantee that all their products are paleo friendly and gluten free. 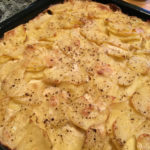 Submit your favourite recipes to us! We’d love to hear what recipes you love to make, and your thoughts on them. If you’ve got photos of the finished product, even better! Fill out this form to get in touch. If you’re in the market for some cookbooks, check out our friends at Fishpond! They’ve got all sorts of great stuff, from cookbooks to homewares and lots of other things for around the home. If you’re looking for something for yourself or for a great gift, check out Fishpond today. Like us on Facebook, and tell your friends! Its people like you who help to build and maintain the community – we really appreciate it!